Nowadays, academic translation services have become necessary for every company as they are planning to expand their business into the international market. As we all know that academic is not an easy field so choosing a trustworthy translation company should be a priority for your business. 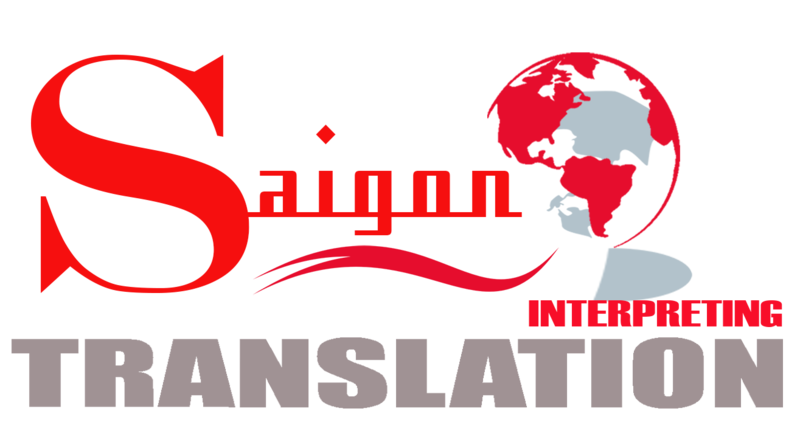 Saigontranslation, with over 12 years of experience, is proud to be one of the leading companies providing academic translation service. Through the years, we have developed a good track record in producing translations with first-class quality and high accuracy at completely affordable rates. Applying ISO 9001:2015 in the quality management system, our recruitment process is completely strict to ensure that we only have the best on our side. With 130 skilled staff and more than 3,000 freelancers worldwide, we are able to match your document with translators who are experts in the academic field.